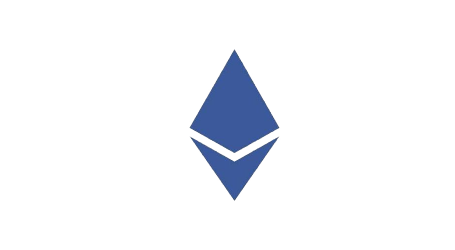 Today, the Ethereum Foundation team announced a delay in the Constantinople fork due to its core developers along with the Ethereum security community being made aware of the potential Constantinople-related issues identified by ChainSecurity. 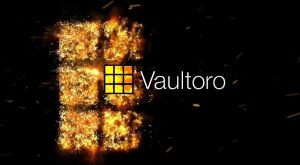 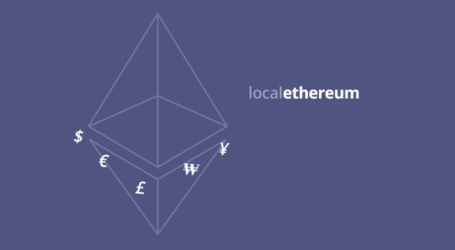 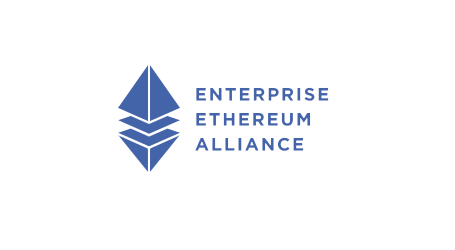 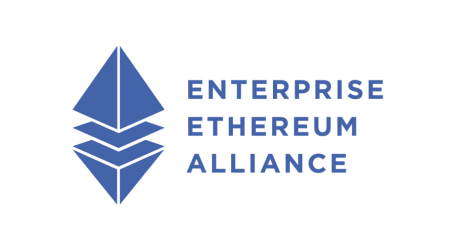 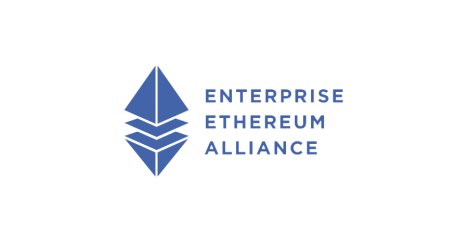 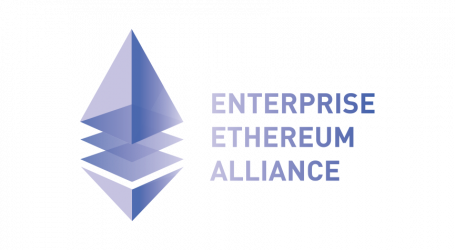 The Ethereum Foundation team is now investigating any potential vulnerabilities….  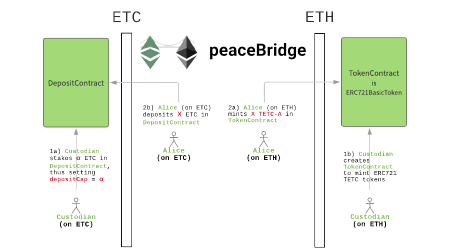 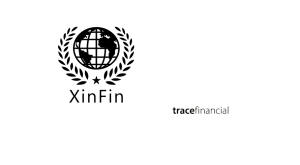 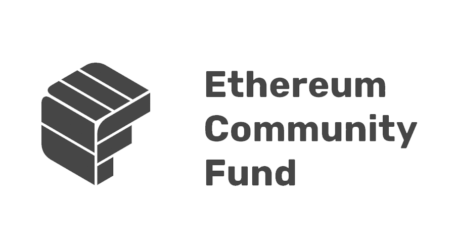 The Ethereum Community Fund (ECF), a new initiative from early protocol supporters has launched. 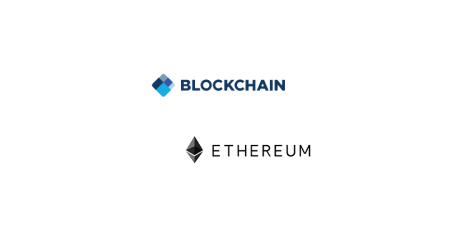 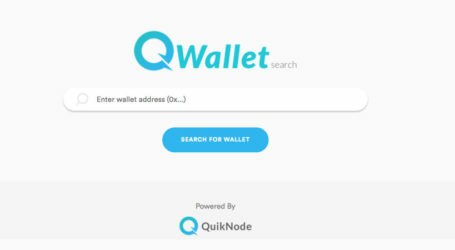 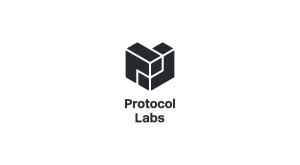 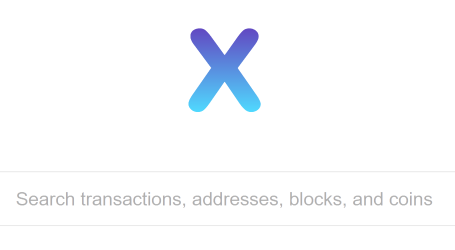 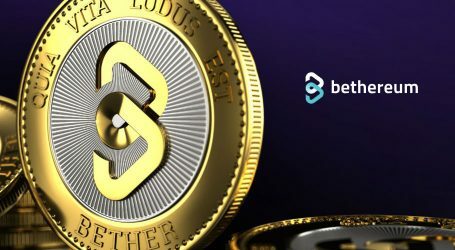 The goal is to provide both funding and connectivity, while shaping the strategic direction of the space towards mainstream adoption, through the development of infrastructure and powerful end-user applications….